Now that we've all kind of established that Vine isn't that great (right?! ), I think we should all move on to VideofyMe! Love this app, because you can easily edit longer videos and put music to it. Here are three of the videos I made this week, I've just started experimenting with it. Anyway, here's my profile! Hope to see some of you out there. 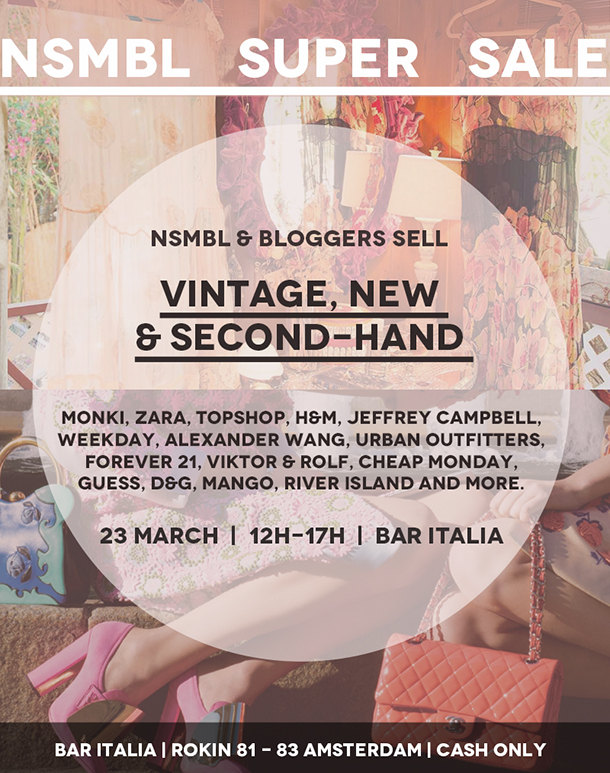 Tomorrow it's time for another edition of the NSMBL Super Sale! 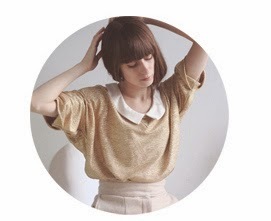 I've added lots of great stuff to the selection and lots of great Dutch bloggers. Had a great time meeting so many of you last time, so I hope to see you there!